How did people learn self-reliance? We didn’t learn it in schools and we didn’t learn it from books. It came handed down to us from our family members, often grandparents whose hands were living proof of their lives’ work. It was learned in the quiet, reverent moments of family life. 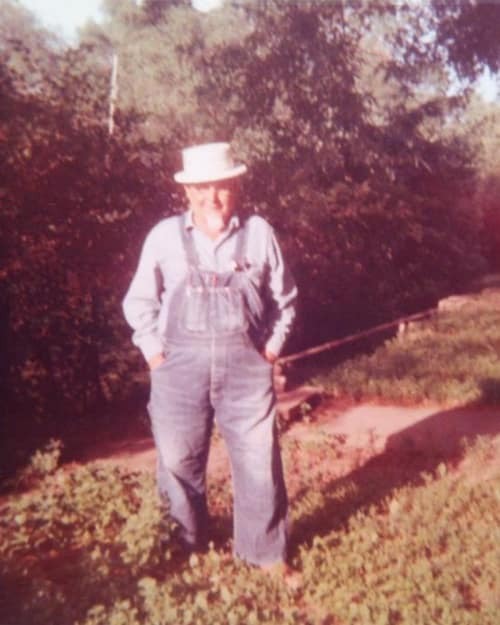 It was always there – part of the seasons, part of holidays, part of tradition – self-reliance was simply part of life. In its place we gained the ability to think abstractly, calculate abstractly, and create simulations and even post them to a simulated environment – the internet – with ease. These skills would be considered witchcraft or magic by our ancestors. While that is interesting from the witch burning perspective, what would be concerning to them more likely would be the lack of creation and saving of real things of value. We would appear as a world of grasshoppers with few ants among us. We often save nothing but digital representations of wealth, status and communications. We often own nothing lasting. Our ancestors would marvel at our advantages, medical advancements and technological prowess but would be aghast at the way we manage our lives, wealth, land and skills. They would be shocked at how reliant we are upon our government, corporations, grocery stores, public schools, and so-called “experts”. They’d likely see the correlation between the social, mental and physical ills of our times and the lack of hard work, hands-on problem solving, community collaboration, ethical small, local business and authentic, valuable skills. have an innate confidence that is their birthright as human beings on this earth. Our current system omits these critical human skills. If we are to change humanity’s relationship with the environment, it has to start with how we teach children and what we teach children. Only then are we truly planting for the kind of future we all need. Children are the seeds. Everything from seed saving to food preservation to cooking to baking to designing to building to running an ethical business to managing a homestead is vital to living sustainably. Each component is important. You can’t have cooking without seed saving or maintenance without design. All these systems work together to create a larger system that is the homestead. Everything is connected. The farm should run like a self-sustaining ecology or an organism. The same goes for cities, islands and neighborhoods. We all need to reconnect to our surroundings and nature itself. Family memories are often the longest lasting and cherished. Learning that happens in the home goes deeper into our memories than almost any other form. Learning by doing as a group is often the fastest and easiest way to remember skills for people of all ages. Combining these two learning contexts is critical to building lasting skills that are passed down generationally and with appropriate respect. Almost all the skills needed to prosper sustainably and ethically on our planet can be grasped and often even accomplished by a young child on a small scale. 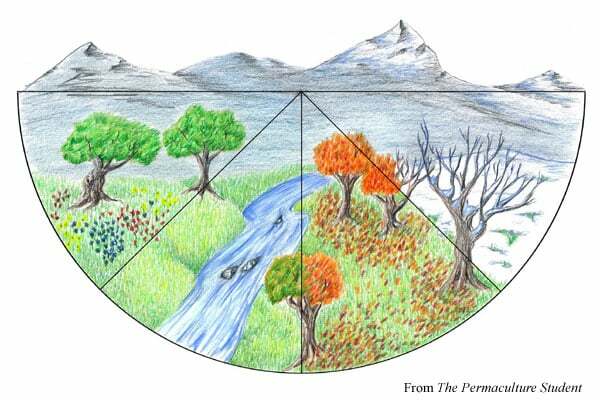 The Permaculture Student Online is a 3 month course designed for learners of all ages, homeschoolers K-12, and families. Learn how to start a sustainable homestead from scratch, even on a budget from a family that has done it already. 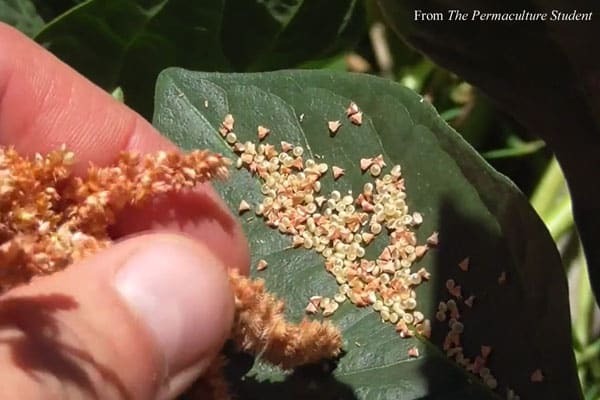 Learn with Matt Powers – permaculture design, seed saving, animal husbandry, food preservation, seed to table cooking, reading the landscape and more! Weekly videos showing hands-on projects, lessons and cooking with worksheets, recipes, coloring pages, activities/projects, teacher’s guides, critical thinking and more! Enjoy digital downloads of The Permaculture Student textbook and workbook as well. Since it is set up for all ages, it progresses with you! 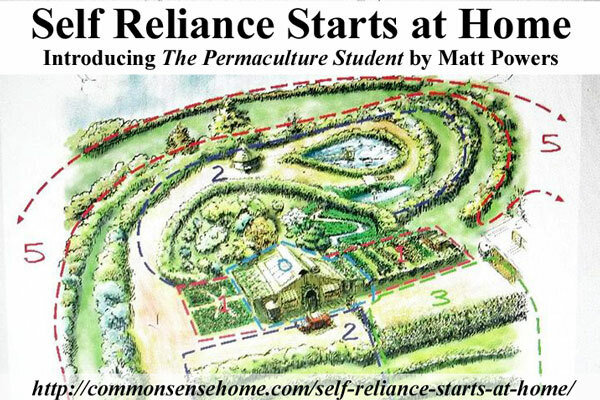 Download The Permaculture Student Online Self Reliance Course and use it over and over with your whole family. Enroll for the fall course today! The Course Begins Sept 15th! 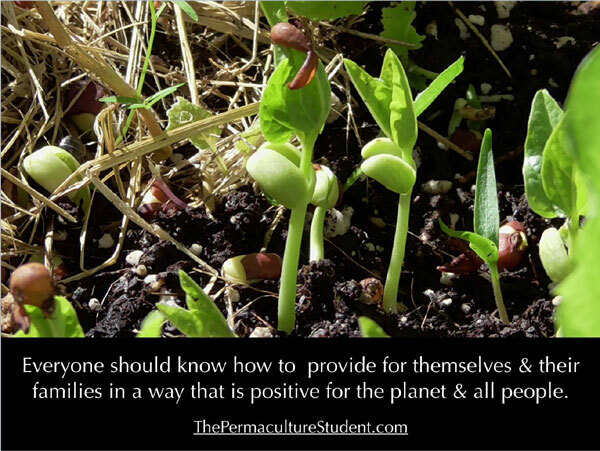 Click HERE to Enroll or Learn More about The Permaculture Student Online Course. This course will run from September 15th until December 15th 2015. 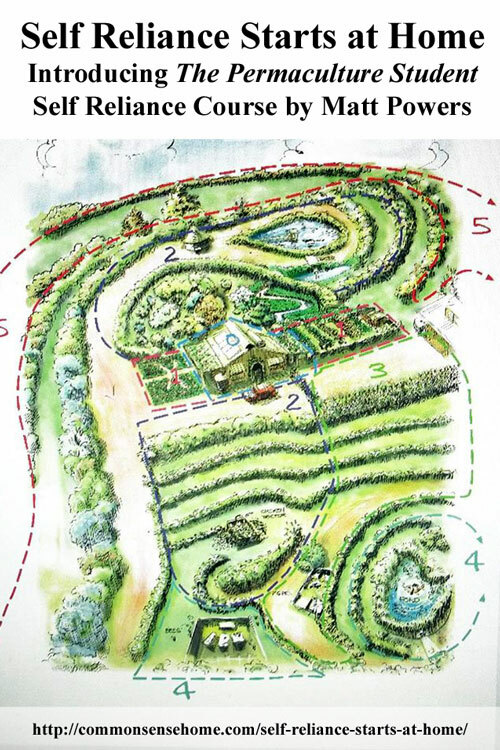 It is designed for individuals and families with children of all ages to learn permaculture with a professional educator from the comfort of their own home on their own timetable. Parents can lead younger children through the curriculum, or older children, teens and adults can use it to self-teach. It is designed for students to go at their own pace, and everything can be downloaded and reused as many times as your family needs it. Expect to spend 2 – 4 hours a week watching videos, cooking, completing worksheets and working on projects. This could easily expand into a longer weekly commitment if sourcing the resources page, the textbook and the workbook if desired. Matt will be reading your comments and questions to all the videos every week and he will answer them all in the comments section or in the video Q&A response later that week. Matt Powers is an experienced teacher, family guy, author, consultant, farmer, seed saver, plant breeder, musician and permaculturist. Matt has a masters degree in education, a bachelor's degree in British and American literature, and a certificate in permaculture design from Geoff Lawton's online permaculture design course. 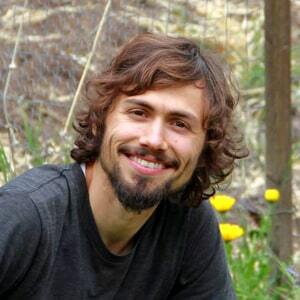 You can find Matt online at The Permaculture Student on Facebook, twitter, and the Permaculture Tonight Podcast. 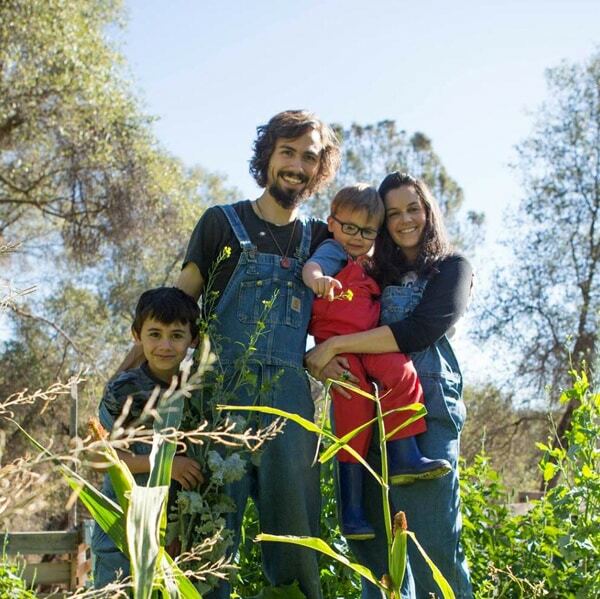 Laurie's note: Matt's become a good friend of mine and permaculture mentor, and I'm happy to be able to help him get the word out about this new venture he's starting with his family. PLEASE HELP ME!!! i have approximately 24 cups of elderberries (picked off the stems) which totally weighs approximately 9 lbs,,,,,,,i have seen recipes for elderberry syrup that say to add water and some recipes that don’t call for water,,,,,,i have never made elderberry syrup before,,,,,,,i am at a loss as to adding water or not to make syrup (for pancakes),,,,,and i want to use honey instead of sugar,,,,any help will be greatly appreciated as i plan to make it today!!!! thank you!!! !